Every organisation faces constant pressure to do more with less. How much time is spent filtering through messages for the few notifications that matter? How much time is spent transferring information from one place to another, or inputting data into tracking systems? Too often these tasks are done manually, or not done at all. Microsoft Flow makes it possible to automate all of these examples and many more. There are several different ways to use it: to get notifications when important things happen, to organise data from social platforms such as Twitter, to synchronise files, and to handle approvals. What is Microsoft Flow and how does it work? Microsoft Flow is an Azure-based workflow engine, which connects online services. Data can be passed between two previously disparate systems. A great example of this is data from a SharePoint form can be used to create a lead in Dynamics 365. While not strictly a Dynamics release, Flow promises to bring a lot of power and flexibility to Dynamics 365, and how it interacts with other services. However, its functionality is extended beyond the Microsoft stack and can be used to extract data from Facebook or push files into Dropbox. The key feature is connecting systems to enable your business to work more effectively. So, how do you create a Flow? The great thing about Flow is you do not have to be a developer to use it. 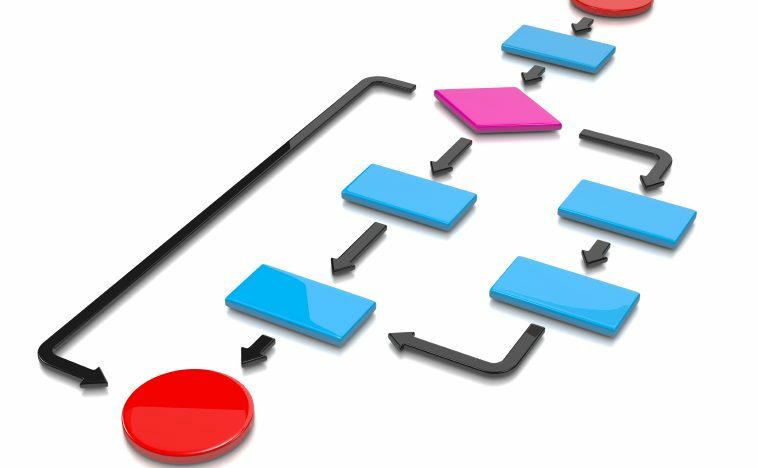 Power users are guided through the steps of creating a Flow or can choose from a vast number of commonly used templates. Developers also have the option to write custom Flows based on any application. As Flow is an Azure Logic App developers can also work on them in Visual Studio to grow the app with business requirements. An example of Flow creation can be found here. Flow has great potential to simplify and streamline business workflows between systems. There is a whole lot of value-add for businesses, and for Microsoft Partners. This is set to continue with ongoing development, you can view the latest release notes here. Combined with PowerApps and Power BI, Microsoft has created a business platform to enable business analysts and power users to build line-of-business solutions that still respect your organisation’s data security and quality needs. For more information about how Microsoft Flow can help your business, visit the dedicated blog and contact Prodware.